This playground was designed for a young parents’ program. 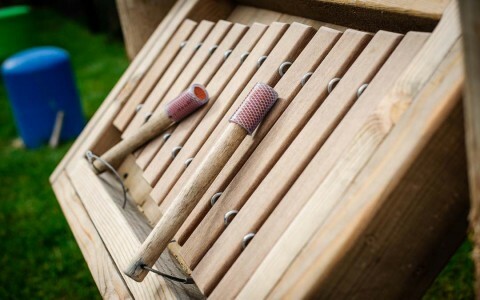 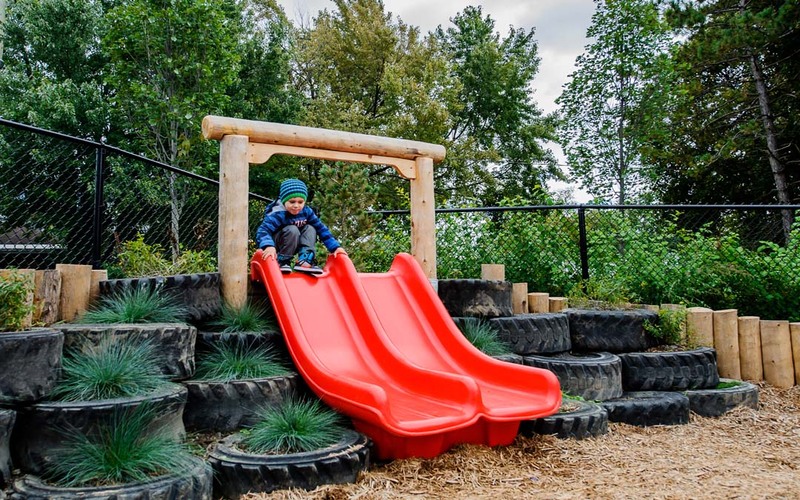 The goal was to provide a fun and safe naturalized play environment for children. 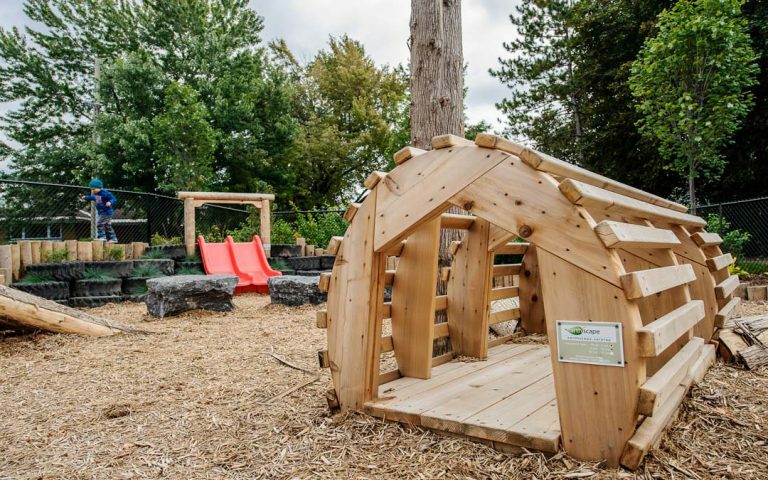 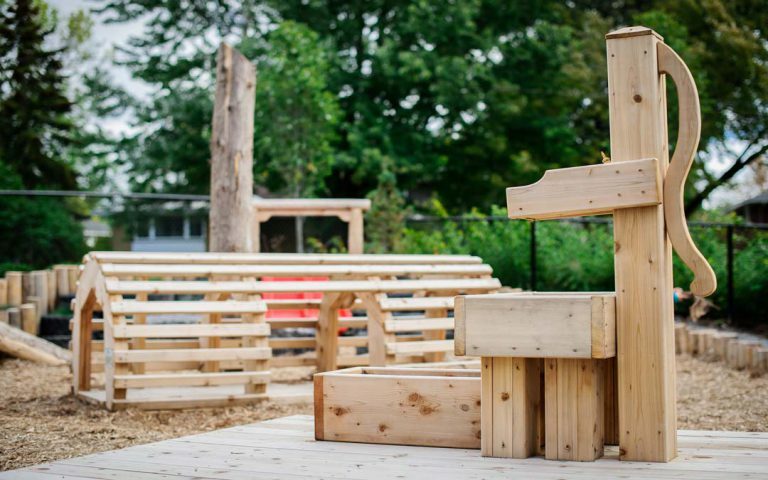 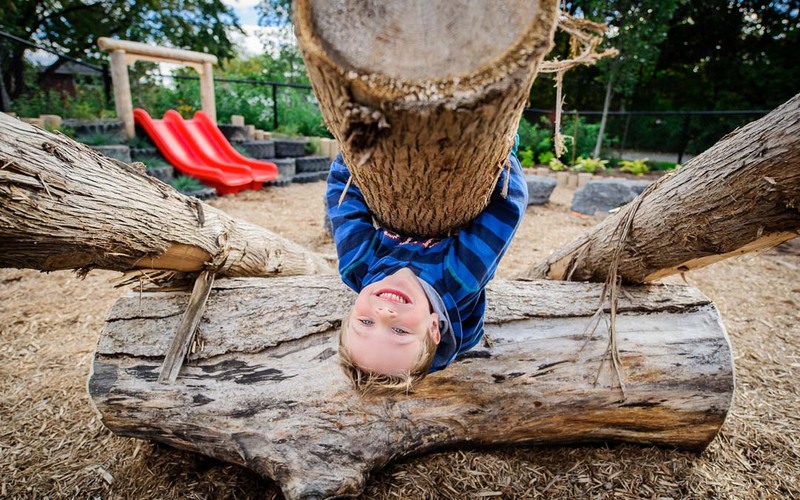 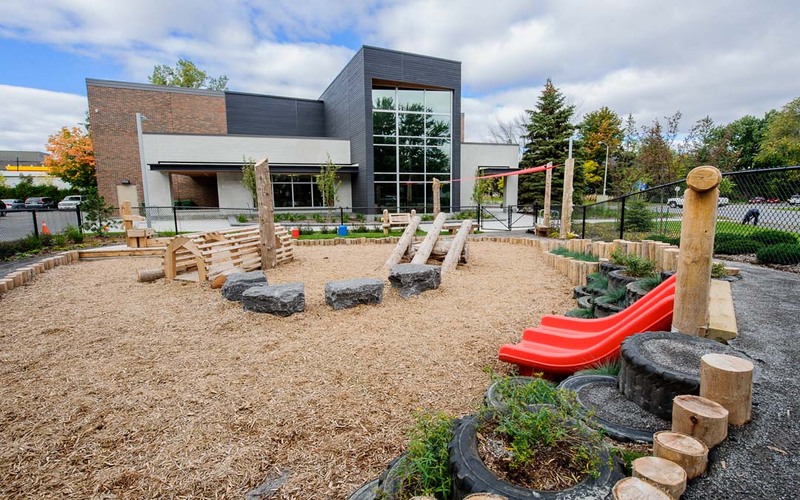 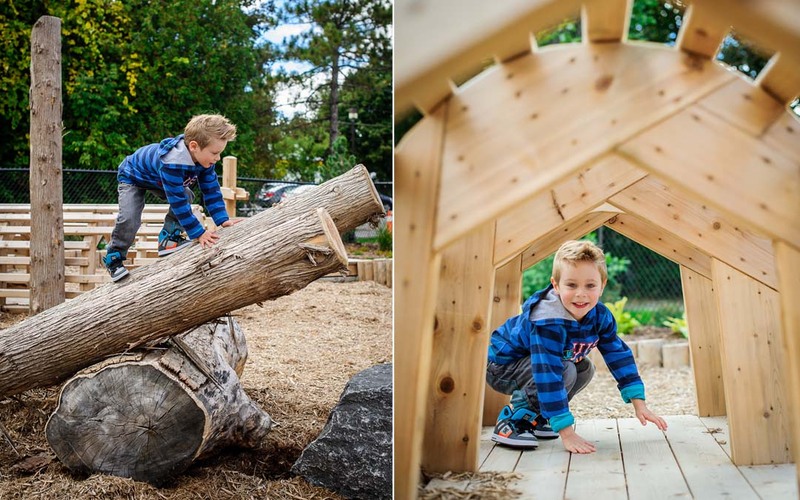 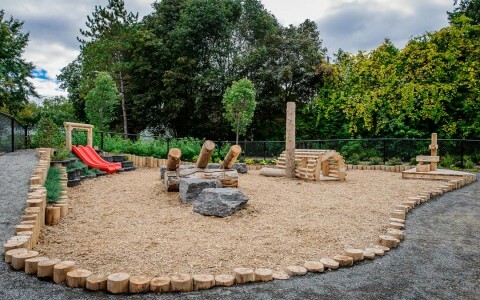 It uses a combination of recycled, natural, and purchased materials arranged to provide ample opportunity for the development and interaction of children and their families. 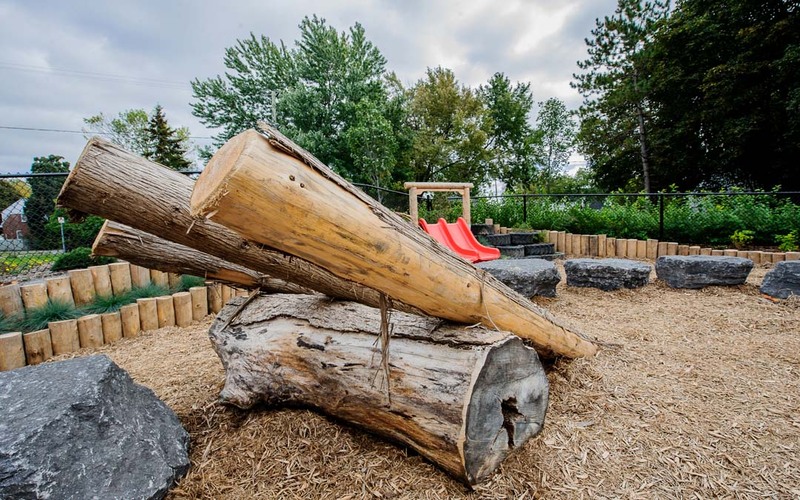 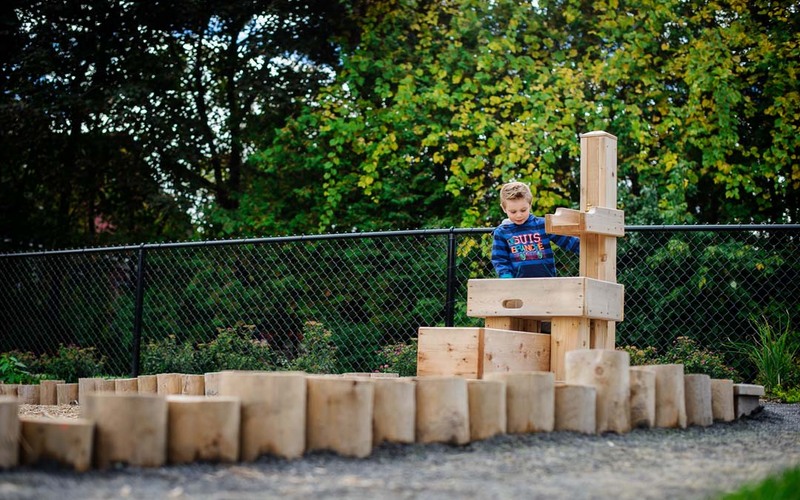 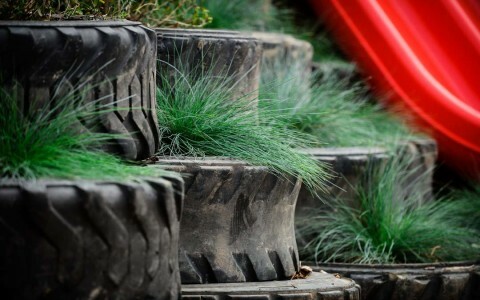 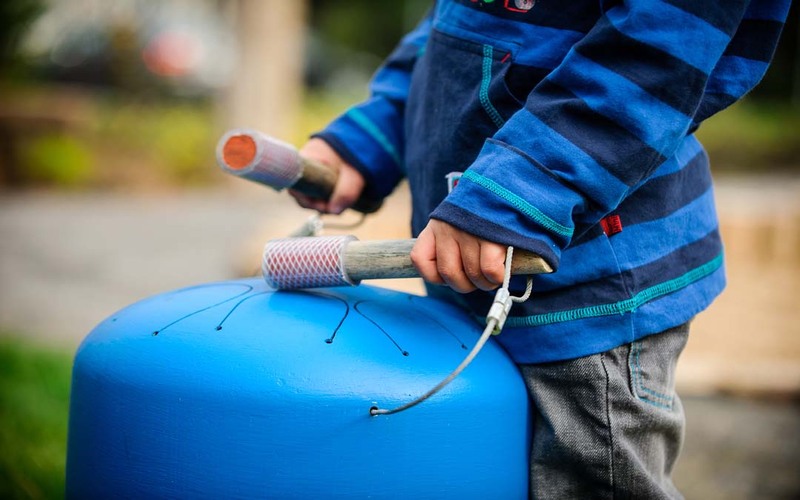 The play area is defined by a perimeter tricycle track and includes a water feature, a music station, climbable structures and a hill slide sculpted by recycled tires. The play sculptures offer multiple degrees of challenge to climbers who want to creatively invent play stories. A garden of trees and plants buffers the playground from a busy nearby intersection.